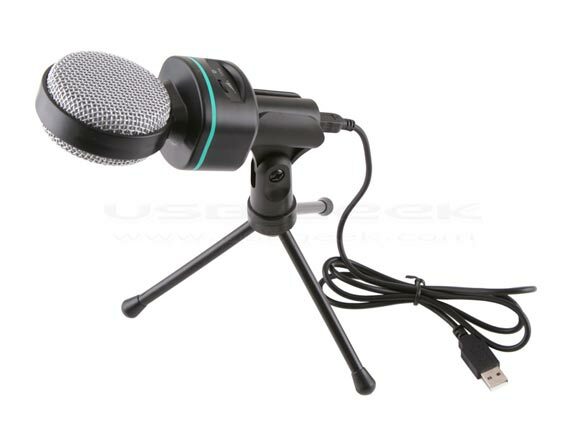 If you are looking for a microphone for your PC then check out the USB Retro Microphone, which is designed to be used with Skype and other VoIP applications like MSN. 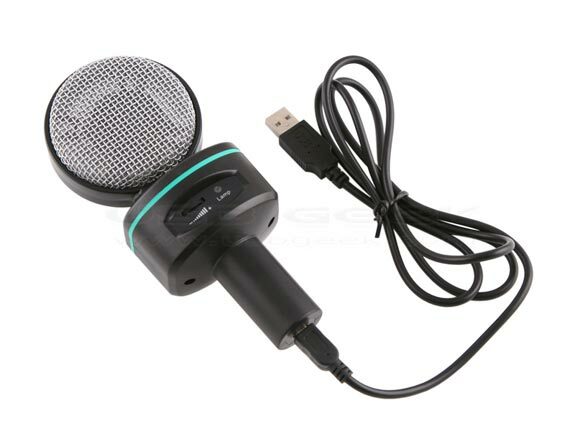 It features a built in noise cancellation function and measures 160 x 70 x 56mm and weighs 193g. 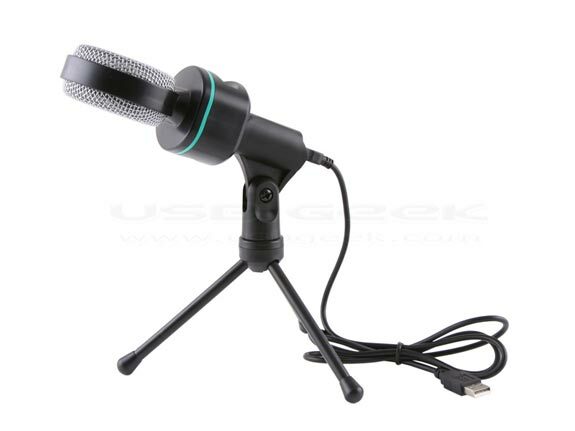 The USB Retro Microphone is available for $20 from USB Geek.